Fillin Lamp - Oniricat. Productes de disseny català. Fillin Lamp is a special desk lamp. Thanks to its blown glass screen can fill it with different materials to create your own light. Measures: 42 x 22cm. Weight: 2.5 kg. Now with 3 new finishes. Designed and manufactured entirely in Catalonia. Aesthetics and light emitted from a lamp depends largely on your screen, which clarifies and transmits light inside houses. Fillin Lamp main feature is its screen blown shaped glass that allows filling of endless ideas. Create, experience and design your own light. 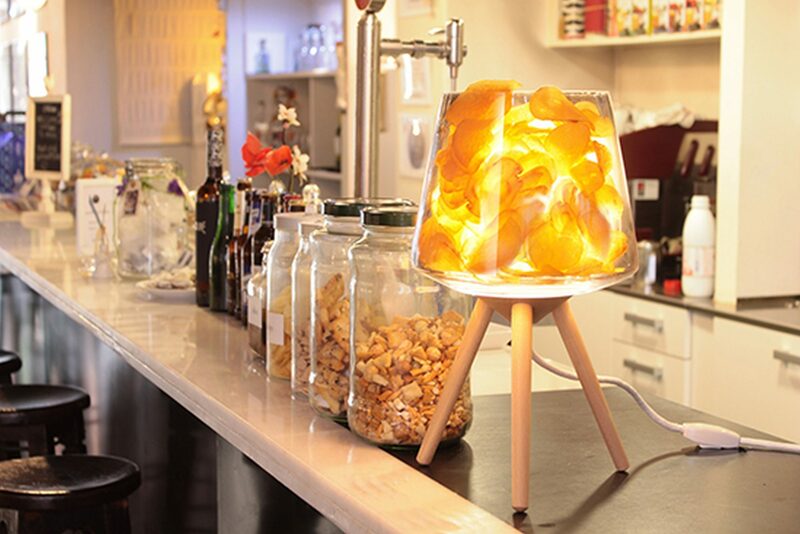 Fillin Lamp is a product designed by Ignasi Paré responsibly with the environment. Materials used are noble and natural, and the production is local and craft. 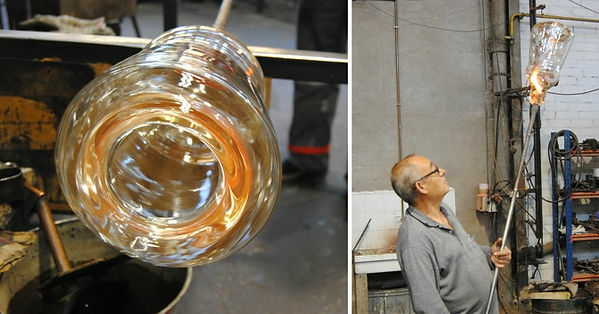 The screen is glass blowing an environmentally friendly and made ​​from a mold made ​​in Murano material, Italy. Artisanal production is made ​​by our friends 40 Plomes Maresme. You can wash it in the dishwasher. The legs are turned beech wood from controlled felling in Osona area. Fillin Lamp is a poetic lamp that you can customize with different materials and adapt to any space. · Hand blown glass screen. · Base and legs turned beech finished with acrylic varnish. · Led Bulb 6w : 470lm , 2700K , Energy Class A +. Fillin Lamp®. Designed and made in Catalonia. 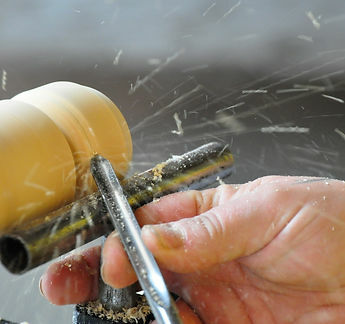 Handcrafted production 100%. Original design by Ignasi Paré. Official distributor Oniricat®.